Consistently delivering high-quality services can often feel like a daunting assignment that is sure to induce heavy doses of stress. Whether it’s troublesome tenants, micromanaging landlords or costly legal troubles, things will inevitably go wrong, especially when external factors are making things increasingly complicated. Even if you have the most comprehensive tenant screening process in place, you will surely face the unpleasant task of evicting a tenant at some point. A smooth relationship with every tenant simply cannot be guaranteed. Similarly, you can never know how relationships with the landlords you represent are going to develop years or even months down the line. If you are not prepared for all possible eventualities and armed with a set of clear processes to follow, then the heavy doses of stress will evolve into a string of hellish headaches! 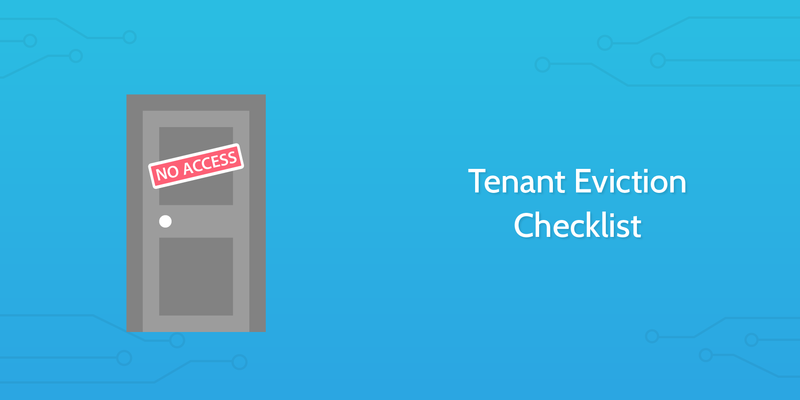 So, to make your life a little easier, we’ve gone ahead and created a set of property management checklists to help you master essential rental processes from tenant screening to apartment building maintenance. In this post, I’m going to provide you with a brief outline of each along with some guidance on how they can help you improve the way you get stuff done! Screening prospective tenants is arguably the most important aspect of property management. If the landlord being represented feels confident that you are bringing in the most suitable people, you are off to a great start. This is, however, easier said than done. 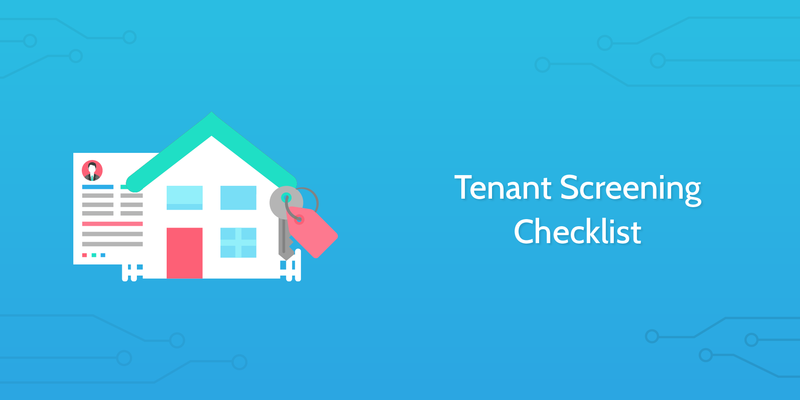 While it is unrealistic to believe you will onboard the ideal tenant every time, this checklist will walk you through all of the necessary steps to complete a comprehensive screening process and make it more likely that you’ll find excellent tenants you can trust. Once you’ve found someone who has passed your screening process with flying colors, you need to guide them through a smooth onboarding that makes both you and the new tenant feel comfortable with the lease agreement. It’s important that both parties understand their responsibilities and play their part according to the expectations set in the agreement – before you hand over the keys. 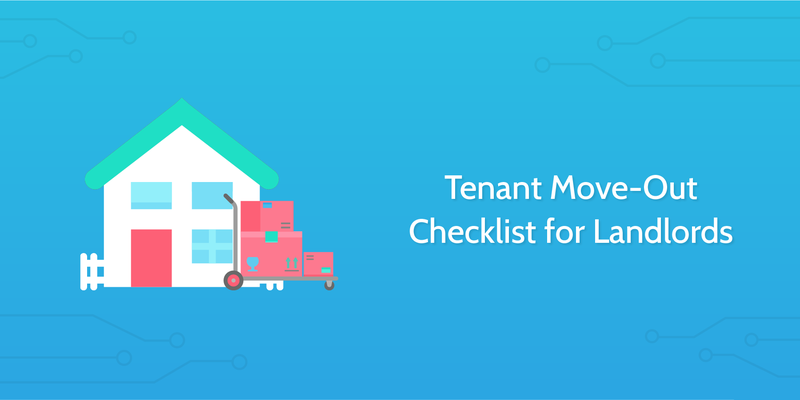 This checklist takes you through the steps to completing a lease agreement, receiving initial payments and setting up ongoing communication with both the tenant and the landlord. It’s time for a tenant to vacate the property, and you’d like the process to go as smoothly as possible. This checklist is designed to take you from confirming a move-out date to conducting a thorough inspection of the property and concluding with the return of the tenant’s security deposit in good time. A quick, stress-free move-out process is essential to business efficiency as it enables you to onboard a new tenant without delay, and avoids potential legal battles with the former tenant. Approximately 3.7 million Americans have experienced eviction, with rental insecurity affecting nearly one in five. Evicting a tenant is always the last resort. The process of eviction is costly and stressful for all parties involved, making it a lose-lose situation. Unfortunately, it is sometimes the only option, in which case it is absolutely essential that the process is handled with extreme care and attention, and with the guidance of real estate attorney. This checklist will help you navigate the complex, legal path of eviction procedures so you can deal with the situation in the most efficient way possible while remaining compliant with federal and state laws. Landlords are your clients. While any business would naturally want as many clients as possible, the balance between quality and quantity is extremely important in the world of property management. Some landlords can be an absolute nightmare to work with, especially those that refuse to respect the work that you do or see the value of your services, and are constantly attempting to micromanage. A simple landlord screening process can make all the difference. 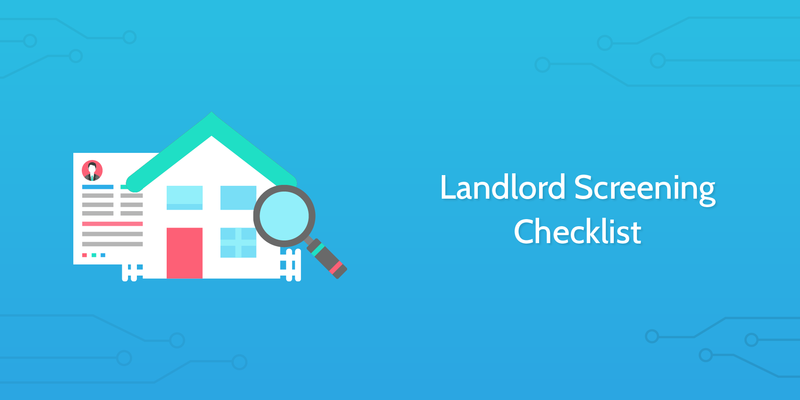 This checklist will help you understand whether or not a particular landlord is a good fit for your agency, and provide you with valuable information that will drastically improve the chances of beginning what will be a long and fruitful relationship. 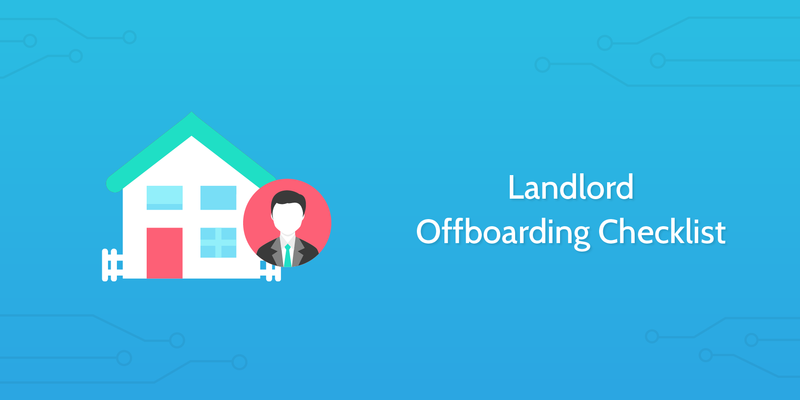 The landlord onboarding period provides an excellent opportunity for you to separate yourself from the competition. It is also one of the most overlooked aspects of property management. Much like the client onboarding process for other industries, there are certain steps you can take when beginning to represent a landlord that will help create a trusting relationship. By setting the tone for the high level of quality service that your clients should come to expect, the risk of early termination will be greatly reduced. This checklist is designed to pick up from where the screening process left off. It will guide you through sending a professional welcome packet to establishing payment records that will help you get the ball rolling. When a landlord decides they would like to terminate the management contract, there are a number of important things that need to be done by the property manager to verify their reason and to terminate the agreement in a way that is fully compliant with legal requirements. Without a proper process, you could find yourself involved in costly legal proceedings with a landlord who claims that you have breached the contract. This checklist will guide you through the process of offboarding a landlord in the most efficient way possible. Conducting regular maintenance checks and coordinating repairs is, of course, a major responsibility for property managers. While many of the inspections will be focused on specific apartments or houses, there is a need to do comprehensive building maintenance checks on a semi-annual basis. Having a clear process in place means that a potentially arduous task can be completed with relative ease, and repair needs can be identified early on to avoid unnecessary expenditures. 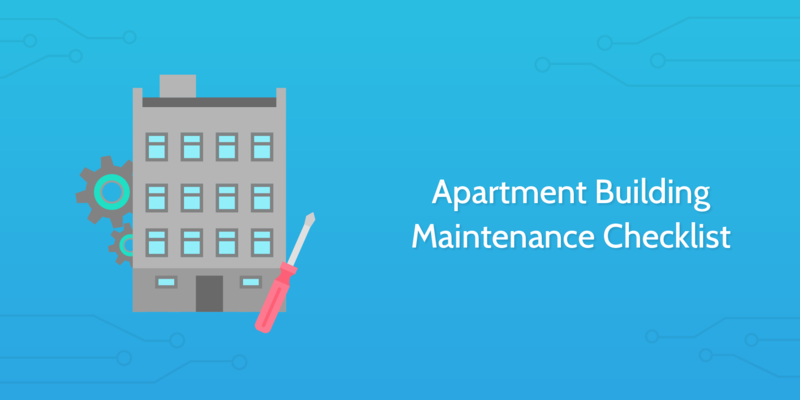 This checklist will walk you through what to inspect in all of the various aspects of an apartment building and can be a hugely valuable piece of documentation for your records when reviewing maintenance work with the landlord. There are a bunch of sophisticated software tools out there for the performance and tracking of building maintenance. You may well be using one of them already. While a simple maintenance log cannot provide you with intricate technological capabilities, it is a fantastic way to have a snapshot overview of all maintenance activities. 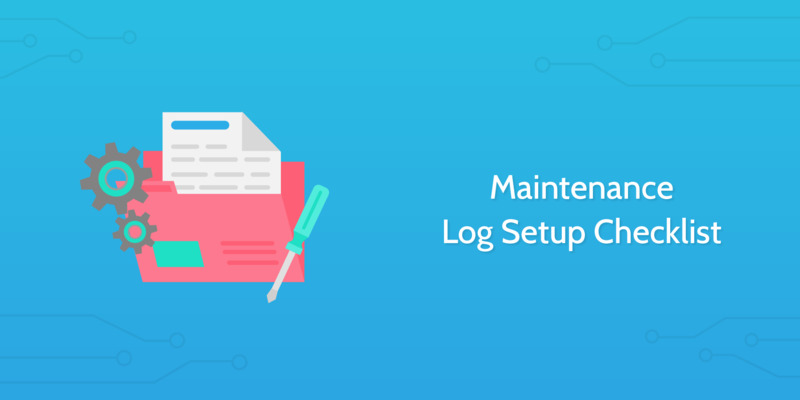 This checklist will guide you through the setup process of a maintenance log that often proves to be an incredibly useful document for property managers and maintenance supervisors. 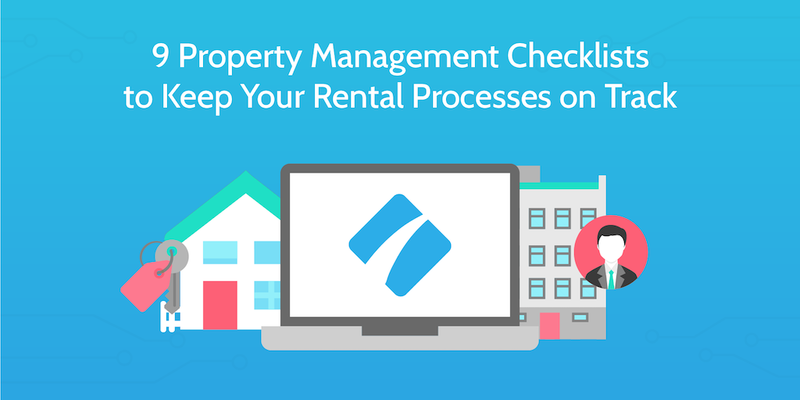 All of these checklists have been created with the knowledge that property management is a complex area of business, and that you will have your own embedded processes that work best for you. They have also been built with automation in mind. If you don’t have any automation set up in your business yet, don’t worry. It’s surprisingly easy to get started, and can save you from being stuck in admin hell. Process Street offers a wide range of automation capabilities through our integration with Zapier that allows you to setup various trigger-based actions to connect our checklists with the tools that you already use. 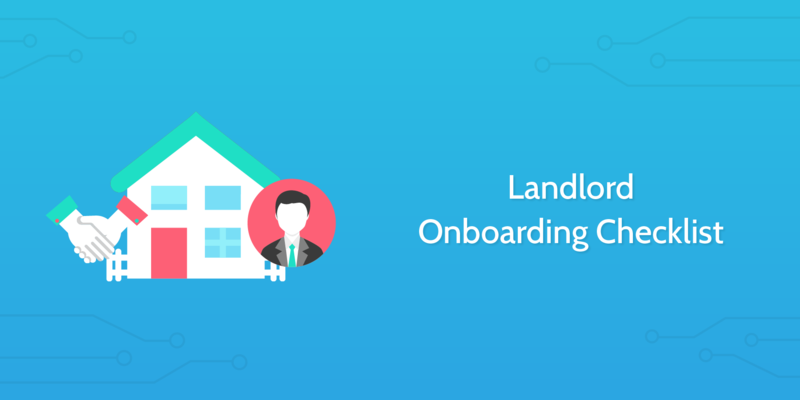 For example, when you log a new client in your CRM, a landlord onboarding checklist could be automatically run and assigned to the relevant individuals to get the process started. Find out how to integrate Process Street with apps you use every day, like HelloSign for contracts or Salesforce for managing relationships with landlords. 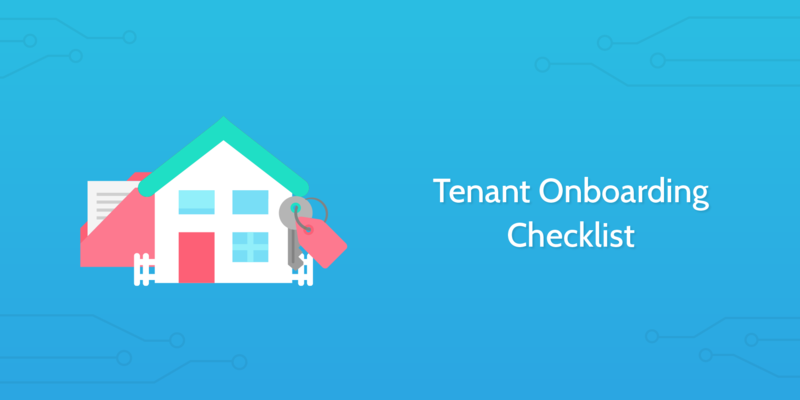 Property management companies across the US are using our checklists to create a home for their process documentation, assign team members to specific tasks, and track all progress from a one-screen dashboard. Check out how Dodson Property Management manages 3500 homes using Process Street. Forrester predicts that automation can cut operating costs by up to 90%! If you’d like to read more about why this is so important and how you can further automate your business processes, download our ebook, The Ultimate Guide to Business Process Automation. Take a peek at some of the other checklist packs below to see which ones you can implement in your business. Be sure to sign up for a Process Street account to start using all these checklists, and let us know how you get on!